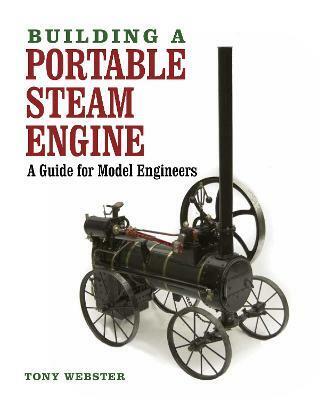 ThisÂ practical guide to constructing a model of "the Lampitt"Â portable steam engine is essential reading for any model engineer with limited experience who wishes to build a model capable of carrying out real workÂ This practical, instructional book describes the construction of a model of "the Lampitt" portable steam engine, which dates back to 1862, and which provided rotative power to drive threshing machines, circular saws, feed mills, and other farm machinery. The construction of every component is described in precise detail, and the text is supported by many helpful step-by-step photographs. In addition, useful advice is provided about obtaining materials and about the tools that are required to equip a model-engineering workshop. Accordingly, the information provided in this fascinating book will enable the reader to construct not only the Lampitt engine, but also many other engineering models in the future. When the reader has finished building "the Lampitt" they will, in effect, have completed an engineering apprenticeship, and will have a model engine of which they can be proud and which fully reveals the skills that they have learned.